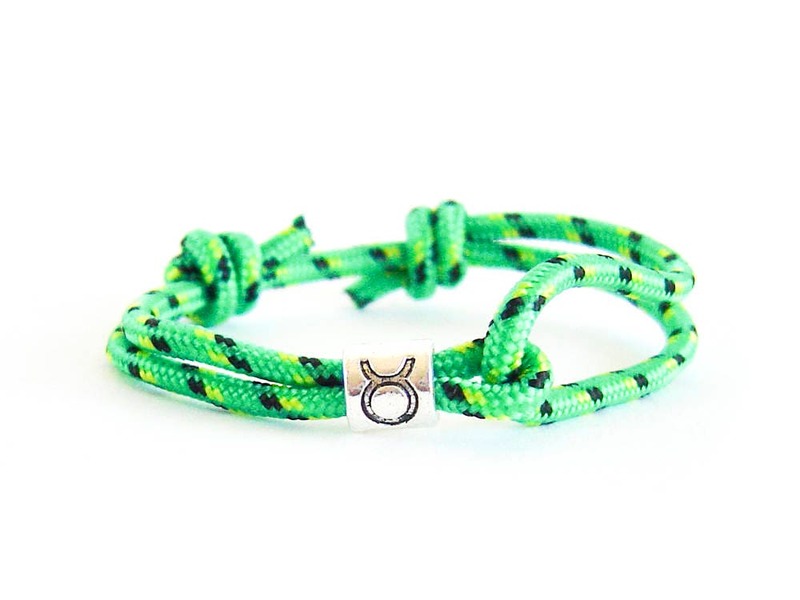 Unique in dad birthday gift ideas, this Libra bracelet in OOAK in our Libra jewelry collection. 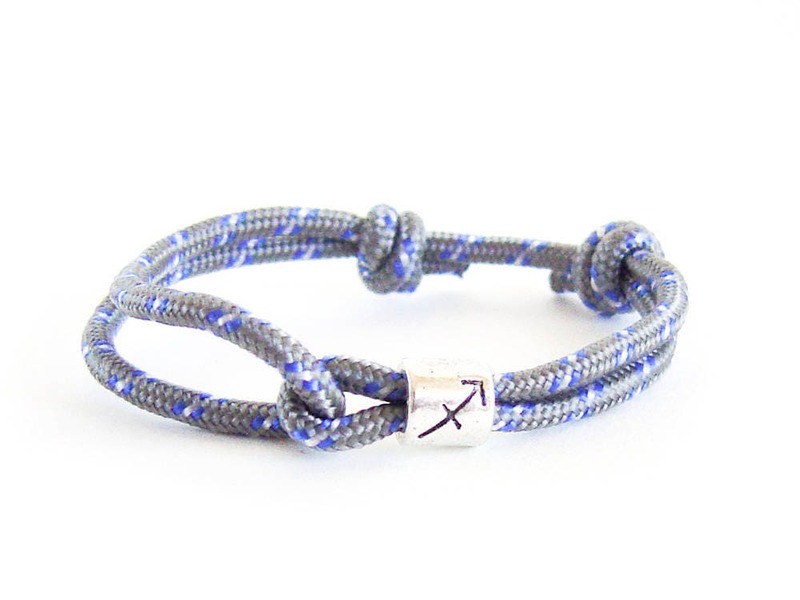 You can order this dad bracelet as Christmas gifts for dad or just as a gifts from son or from daughter for any occasion. 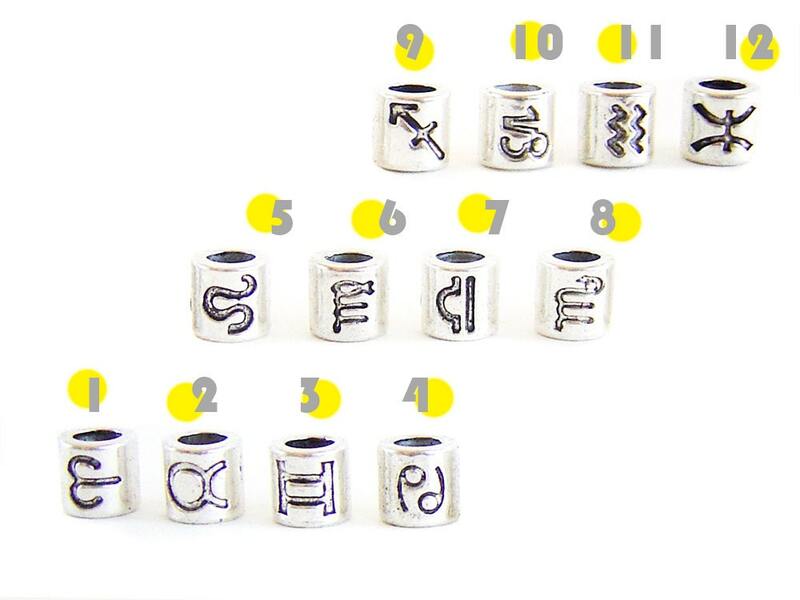 You can customize the Libra zodiac bead that we used and replace it for any zodiac you need. 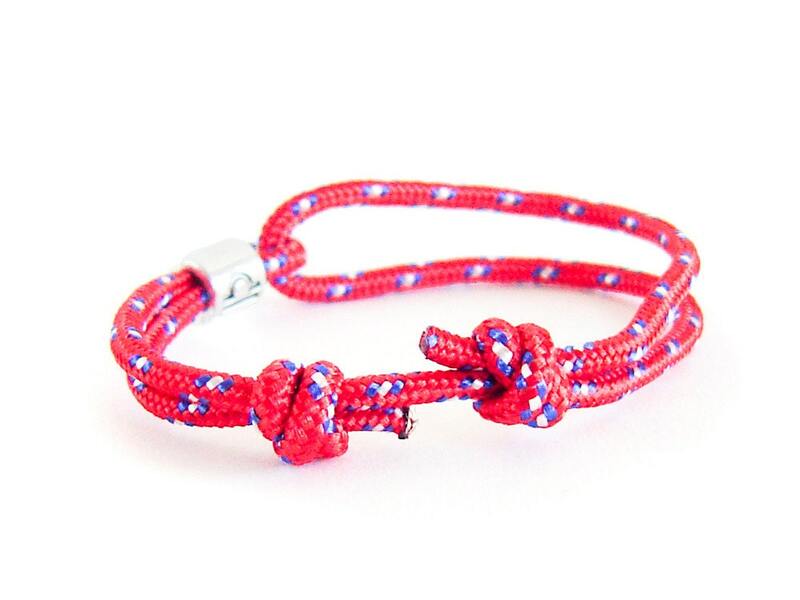 You can chose and the rope color too. 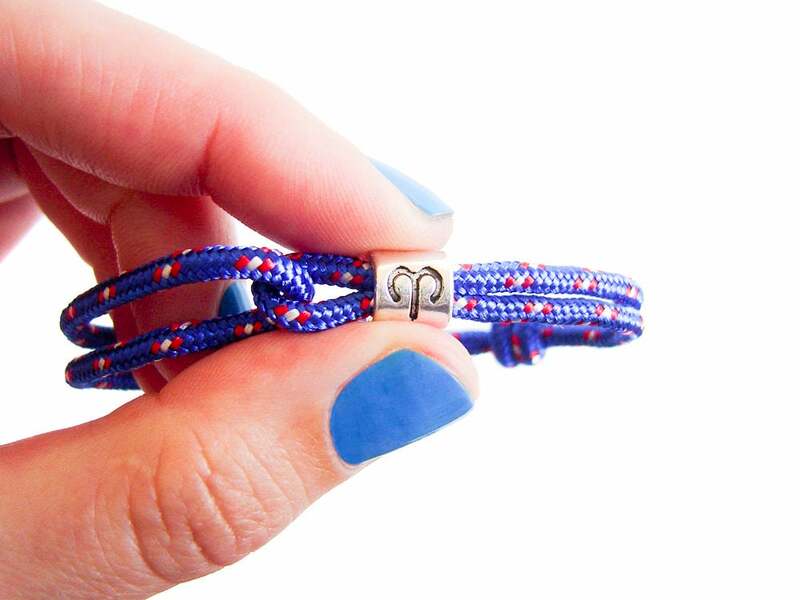 Our Libra bracelet will fit to men and women, because you can adjust its diameter when you slide the knots. 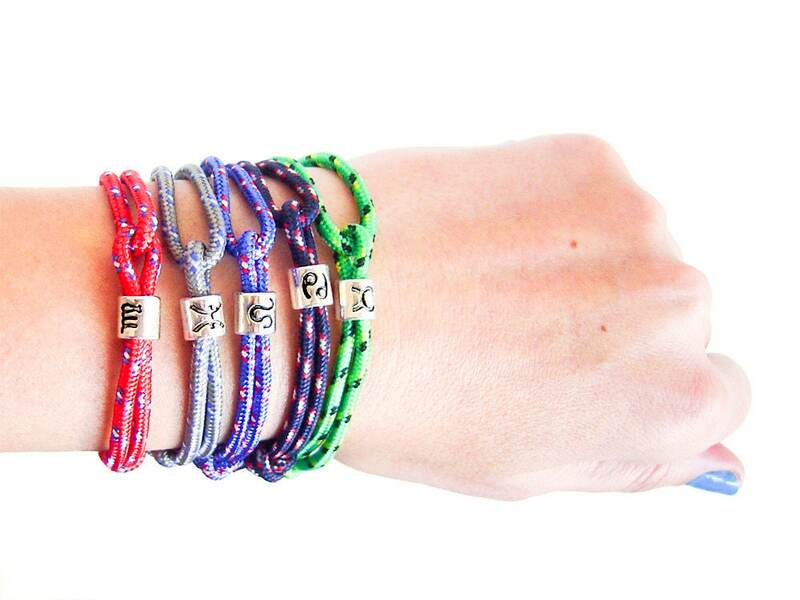 So, it is unisex Libra jewelry. * The string (climbing rope) color. The metal bead is with cylinder shape - 0.7 to 0.7 cm (1/4"). The rope is 3 mm in diameter. (1/8"). 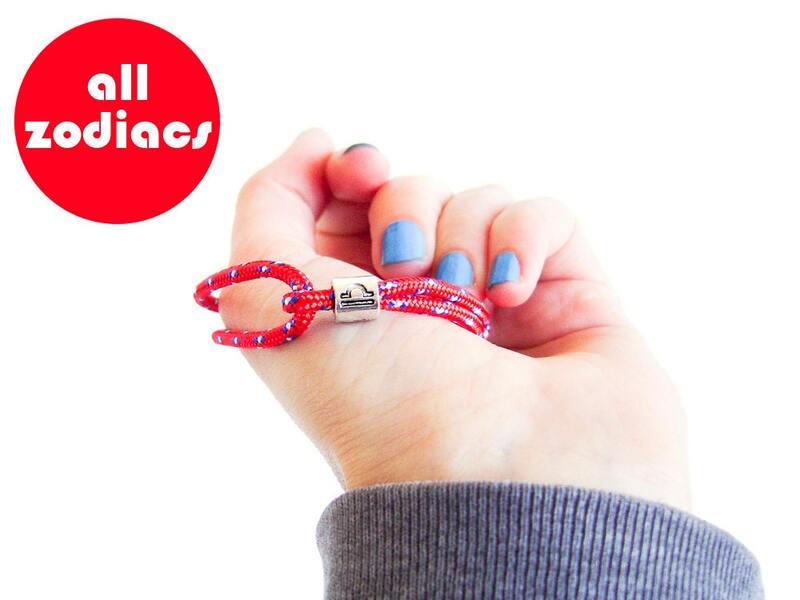 The perimeter of the bracelet can be modified from 14 cm (5 1/2") to 27 cm (10 5/8"). One size fits all! 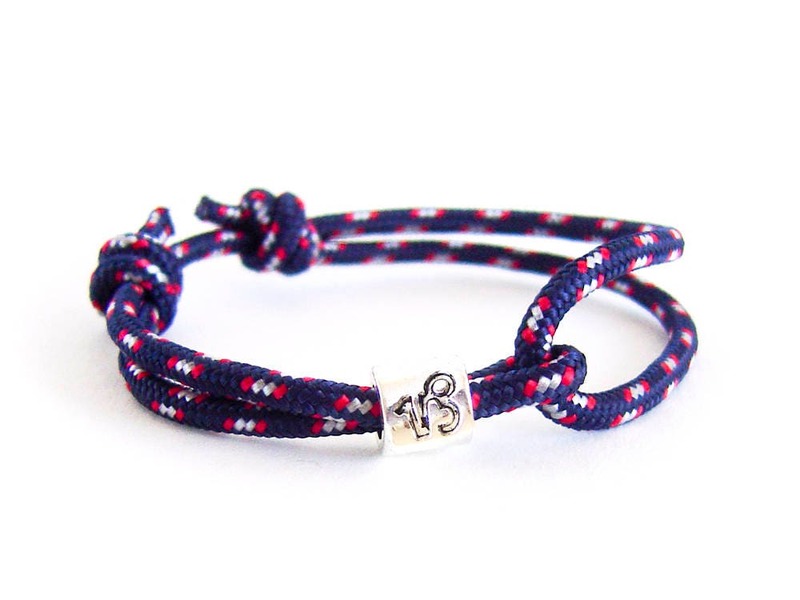 It is unisex one, unique in Christmas gifts for dad and dad birthday gift ideas. The Libra constellation is from September 23 and October 22. Keep on climbing and smiling!